Among a few other staggering statistics about Drake since the album’s release. After becoming the RIAA's highest certified digital singles artist today, Drake will, in all likeliness, hit a few more milestones in the coming days, weeks and months after the release of Scorpion. A half day removed from its release, Spotify reports that Scorpion is being streamed over 10 million times per hour on it's streaming service. 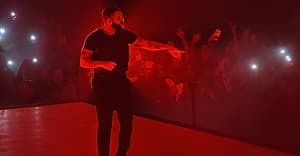 On Twitter, Drizzy has generated plenty of buzz; a rep from Twitter's communication division reports that, "There have been over 3 million Tweets about Drake in the past 24 hours." Diving into the numbers, it looks like fans have had more to say about the album's "B" side, as it has generated 3x more tweets than the "A" side. 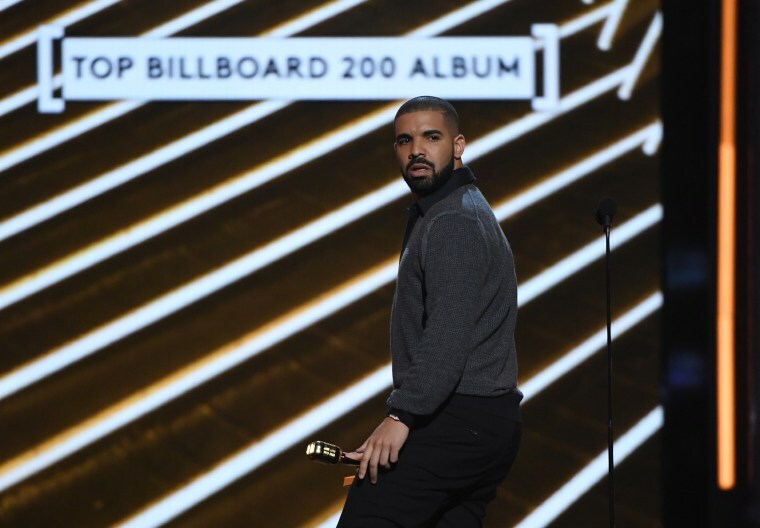 The album's most talked about song, however, comes from the "A" side, as Drake's child-revealing "Emotionless" has reportedly created the most conversation. "In My Feelings," "8 Out of 10," "Jaded," and "How You Feel" follow suit as the other four most talked about tracks.